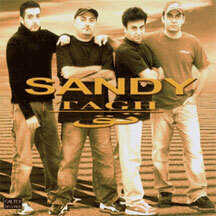 Tagh" is the latest album by Sandy. This band is one of the original musical groups to mix elements of Hip Hop and Rap with their unique brand of Bandari. I am a fan and look forward to seeing more albums by them.